The David Lynch Foundation has revealed who will be at its second Festival Of Disruption today, promising performances from Bon Iver in what is billed as a “rare Justin Vernon solo set,” and well as Sharon Van Etten and Reggie Watts. But perhaps even more intriguing for those that have been gobbling up the new episodes of Twin Peaks are the billed talks from Laura Palmer herself, Sheryl Lee, and a panel with Lynch’s Peaks collaborators, including casting director Johanna Ray, special effect supervisor Gary D’Amico, and sound editor Dean Hurley. 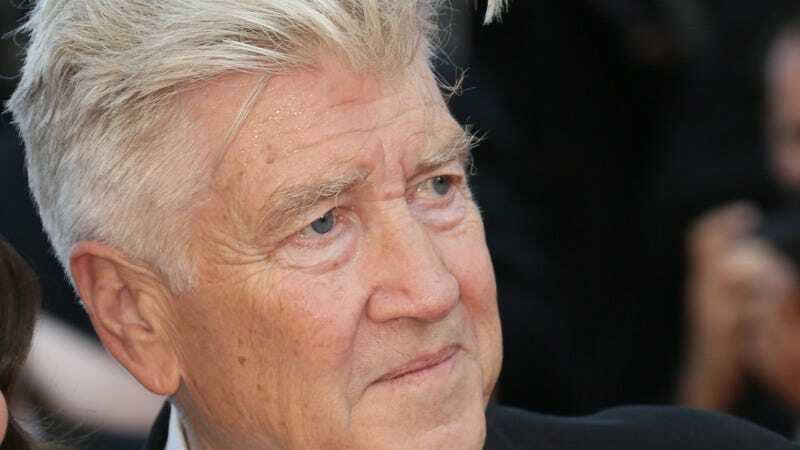 Twin Peaks: The Return will have wrapped up about a month before the festival, which will happen October 14 and 15 at the Ace Hotel in Los Angeles. Other musicians expected to play the event include The Kills, TV On The Radio, and Laura Marling. Meanwhile, Moby and Shepard Fairey are scheduled for DJ sets, and Brian Eno’s Reflection is part of the meditation section. Lynch’s own work will also get play, of course. Lost Highway and rare shorts of his will screen, and his photographs will be exhibited. You can see the full lineup here, and tickets are now on sale on the Festival of Disruption website.